The +Vantage team is dedicated to providing the best solutions for our Customers through our engineering expertise, technical capability, market competitiveness and support services. We foster long term relationships with our Customers and develop new technologies that will lead to mutual prosperity. 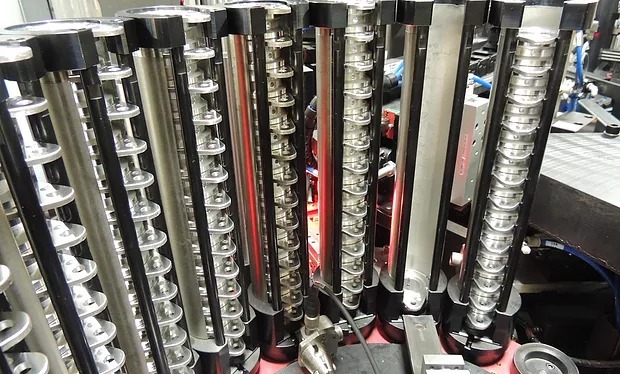 Metrology Automation, Systems Integration and Assembly Systems you can trust. Integrity, Innovation, Quality and Customer Care. 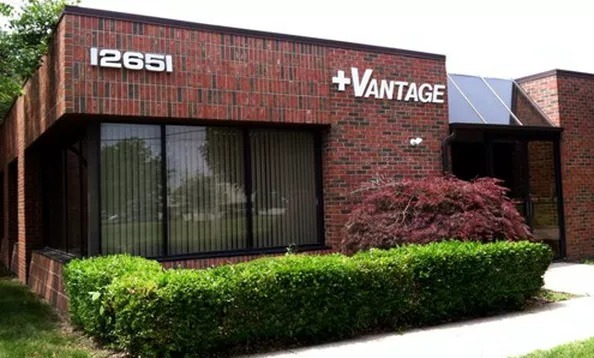 +Vantage’s success is measured only through our customers success. We are committed to delivering the most technologically advanced metrology and automation solutions custom engineered to solve complex manufacturing problems that provide verifiable time and costs savings to our clients. We are a global company with offices and support centers worldwide. Our 24/7 Support line ensures you’re always connected. 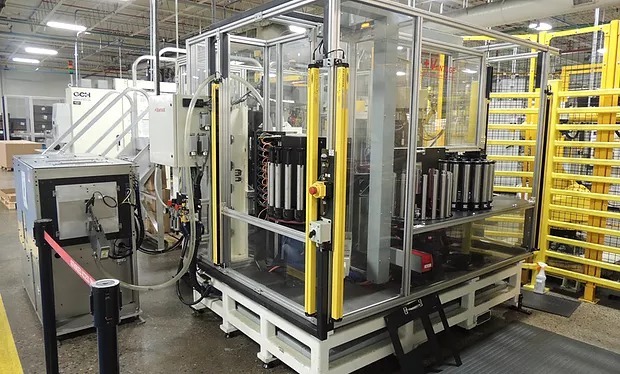 +Vantage was established in 2003 to help automotive manufacturers integrate multiple measurement, inspection, assembly, and robotics automation technologies into one streamlined and intelligent manufacturing system. 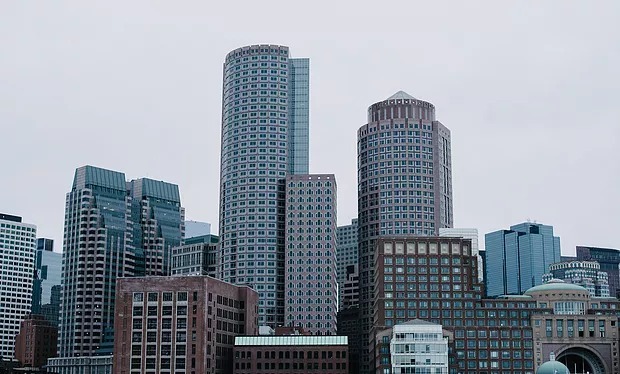 Since then we have grown exponentially as we have increased our applications and reached out to more industries including biotech, pharmaceutical industry, aerospace, CNC machine shops and more.